The top movers in Chicago, Welcome to Smith Movers! Why are we the best moving company in Chicago? It all starts with professionalism and attention to detail. No need to take our word for it see what our Chicago moving customers have to say on our testimonials page. 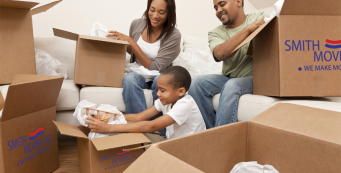 Our Chicago local movers are full service from packing to hauling. 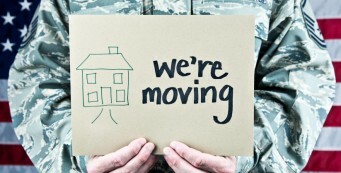 We offer our Illinois intrastate moving services throughout the entire state to anywhere in the state that you need to move to. 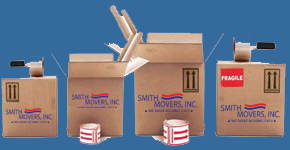 Over the course of more than 35 years in the Chicago moving business, Smith Movers has gained significant skill and expertise in providing the following moving services in Chicago.